Traditionally, gaming has always been one of, if not the strongest vertical in The Nordics, with billion dollar companies Rovio (Angry Birds), King (Candy Crush), Supercell (Clash of Clans) and Mojang (Minecraft) all originating from the region in recent years. And just the other week, Oculus (and consequently Facebook) acquired Sweden’s 13th Lab. There is clearly a large pool of gaming talent in The Nordics, and big future successes are practically inevitable. But who is creating a game engine as popular as Unity’s? A franchise to rival Angry Birds? 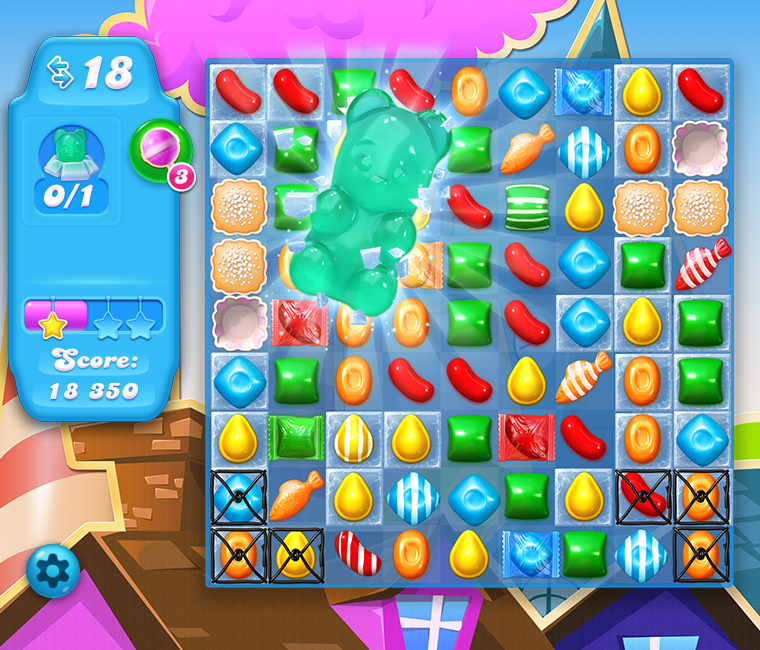 Or developing a game as addictive as Candy Crush? I’ve personally handpicked eight of the strongest candidates who I believe could be the next big gaming hit from the region and ranked them in order of their ‘Growth Score’. It works by counting a company’s website visitors, mobile downloads, social media metrics, employees, and publicly announced funding, all tracking how these numbers change over time. See how the Mattermark Growth Score works. 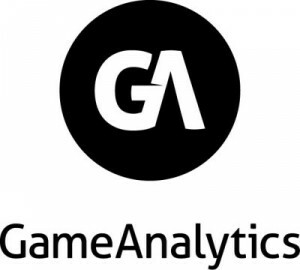 GameAnalytics don’t develop games, but instead help game developers make better games by providing them with analytical insight, with comparison of acquisition campaigns, breaking down player acquisition costs and looking at where their players are based. 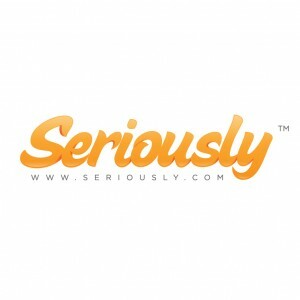 Their current investors include Michael Arrington, and the CEO of Huffington Post, Jimmy Maymann. Seriously raised several rounds before they even released a game such was the strength of their team, in what is becoming increasingly common in a region with a seemingly neverending flow of hit after hit. When announcing the closure of their Seed round at $10M, Seriously also announced their first title: Best Fiends. Games: Benji Bananas, Hill Climb Racing, Fail Hard, Javelin Master. 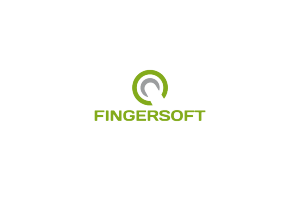 Fingersoft are a Finnish mobile app developer and publisher best known for their games Benji Bananas and Hill Climb Racing. Hill Climb racing alone has over 200 million downloads. Goo Technologies are behind The Goo Engine, which enables games developers to publish advanced games online just like a web page and making them available on any device. We have seen a billion dollar success with a game engine from the region before with Unity. Could lightning be about to strike twice? Playraven have just closed an extended $4.1M seed round to assist them with their ‘strategy games for touchscreens’. They first game ‘Spymaster’ was released in September 2014 and went to #1 in 99 Countries for Apple’s iPad strategy games. Ominously, Playraven’s investors Ovaskainen and London Venture Partners were also early investors in Supercell. 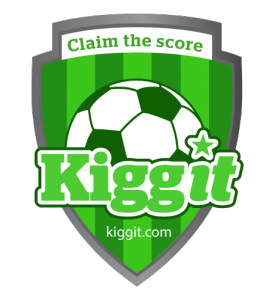 Kiggit allows you to pick soccer scores and compete with friends. Having been through Startupbootcamp, one of Europe’s premier accelerators, Kiggit have since gone on to secure angel funding to assist them with growing their concept. Another who raised before releasing a title, Grand Cru have already raised $13M in funding, and released their first game The Supernauts this year, hitting 1 million downloads just six days after its release. Apple included Boomlagoon’s game ‘Monsu’ on it’s best apps of 2014 list, but these guys are not resting on their laurels and are using the $3.6M they raised earlier this year to help them grow the team and work on their next game. Founded by ex-Rovio employees, Boomlagoon take a monetisation approach seriously, and put it at the heart of their strategy. With the Nordics impressive history of gaming successes, there’s a strong chance that at least one of these will soon be a household name, and an even stronger possibility that one of them will produce the next ‘must-play’ game. So, the next time you catch one of your friends still playing Candy Crush or Angry Birds, you can point them to what’s likely to be the next big hit from the World’s best gaming factory.